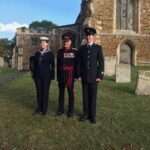 This event is held on Remembrance Sunday starting in the Market Square. 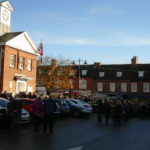 The uniformed groups and residents parade from the Market Square to Potton Cemetery for the Act of Remembrance. After the parade there is an opportunity to lay poppy wreaths at the war memorial. Potton Town Council has permission from Central Bedfordshire Council to fly the flag from the flag pole on the Library. ** Dept. 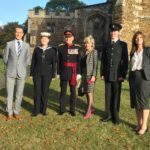 of Culture Media & Sport confirm that whilst Trafalgar Day is NOT an official flag flying day, as strictly non-government – the Town Council is at liberty to display the union flag. The Town Council will exercise its discretion and fly appropriate flags as resources permit. 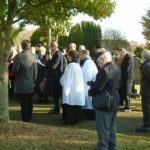 The Chairman of the Council holds a Civic Service each year. Dignitaries are invited to attend. 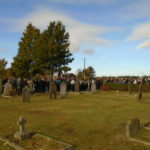 Residents of the town also have the opportunity to attend this event. 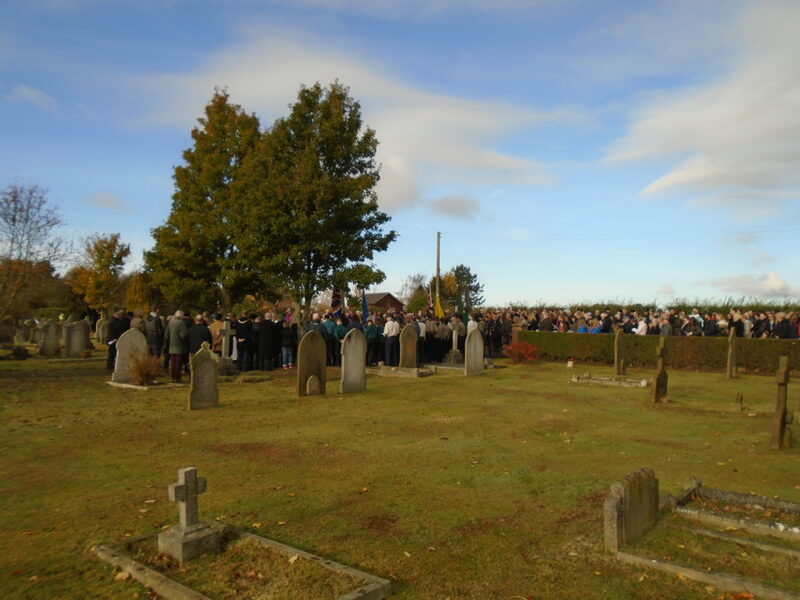 The date for this year’s Civic Service is to be confirmed.